Nityananda Trayodasi - Sunday, February 17th, 2019 ~ The Toronto Hare Krishna Temple! 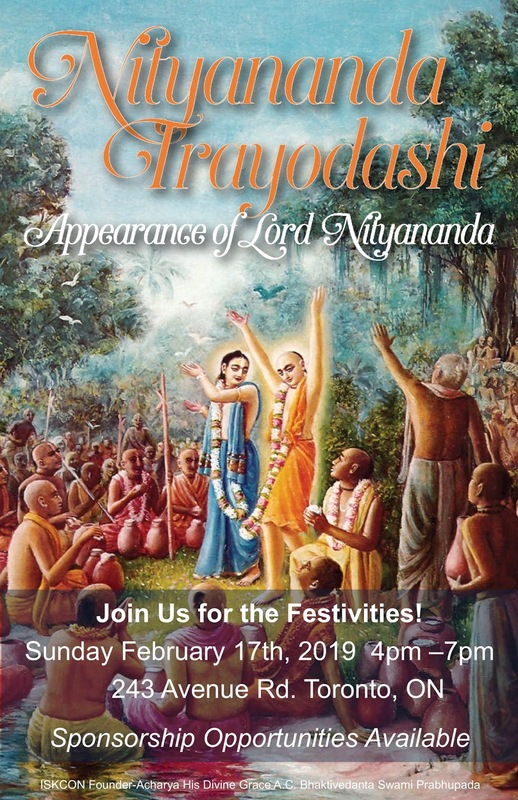 On Sunday, February 17th, 2019 we will be celebrating Nityananda Trayodasi, the auspicious appearance day of Nityananda Prabhu. The name Nityananda means eternal happiness. Nityananda Prabhu appeared in the 15th century as the principle associate of Lord Caitanya, who is none other than Lord Krishna Himself. Together they helped spread the chanting of the holy names of the Lord far and wide. Nityananda Prabhu is considered to be the most merciful incarnation of the Lord. 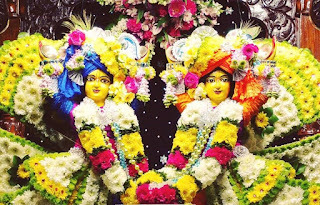 Come join us as we glorify and seek the blessings of the merciful Nityananda Prabhu. 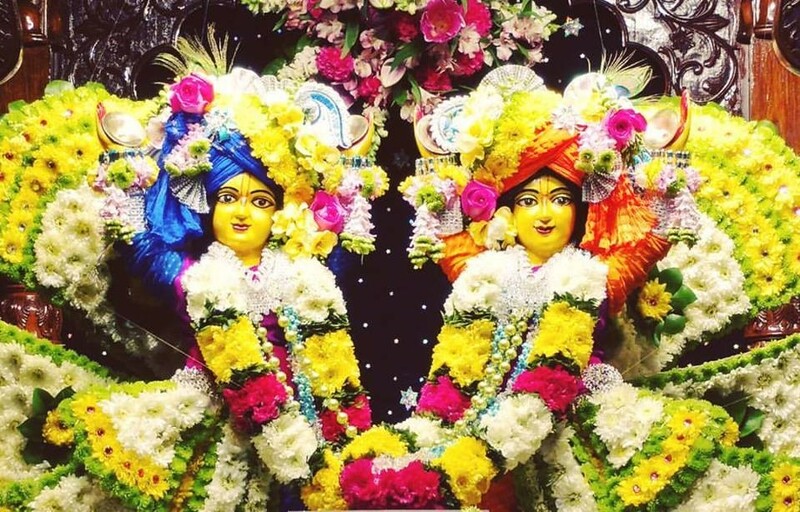 Festivities will begin at the temple on Sunday, February 17th, 2019 from 4pm - 7pm and will include a special darshan, a discourse about Nityananda Prabhu, a beautiful bhajan, and a vegetarian feast.